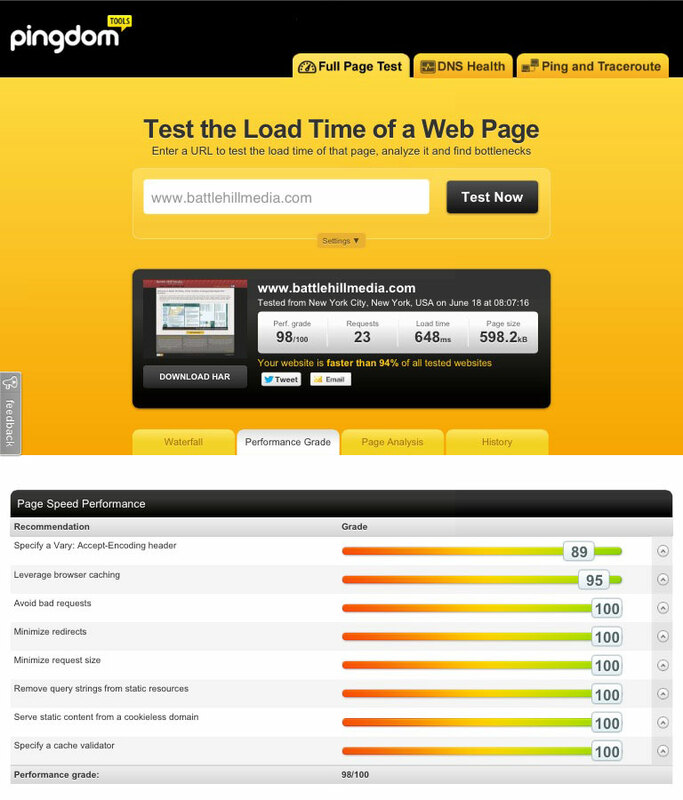 According to these results BHM is faster than 94% of the sites tested, not bad! For any section that your site may fall short in the tool also provides resources on how to fix them, and for extra measure they include detailed information on each individual request made. 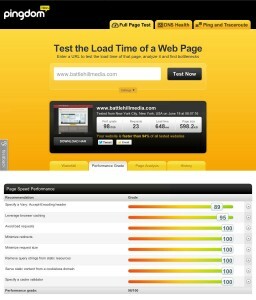 Head over to http://tools.pingdom.com/fpt/ to test your site, and try to beat my score!